Just like most of the UK, Cardiff’s weather is not the most predictable. 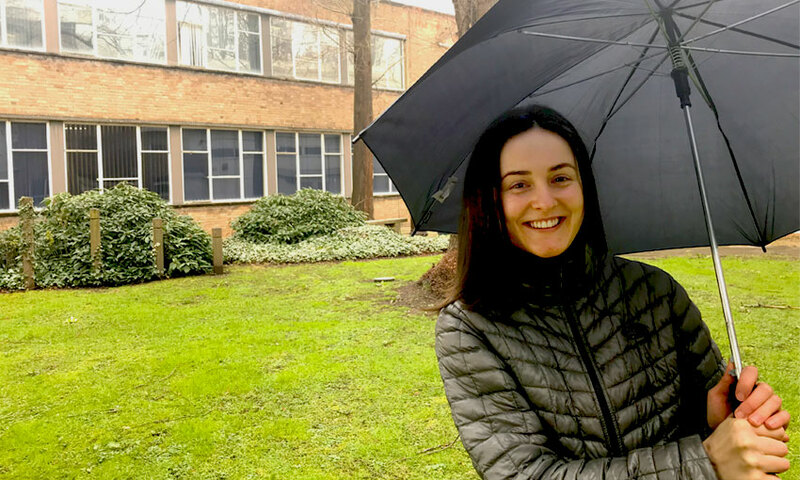 On those days when it’s pouring down it can feel quite demotivating to go out and face the world, because after all, who wants to go out in the rain? This is why I’ve written this blog post, to tell you my favourite things to do in Cardiff when the weather is not on your side. So, my first suggestion would be to go out for breakfast, lunch, brunch, whatever takes your fancy really. There is really no shortage of places to eat in Cardiff, and not just in the city centre, but also further out of town. My personal favourites would be Garlands Eatery and Coffee House in Duke Street Arcade, their menu really caters for everyone (veggie, gluten free and vegan options are available!). 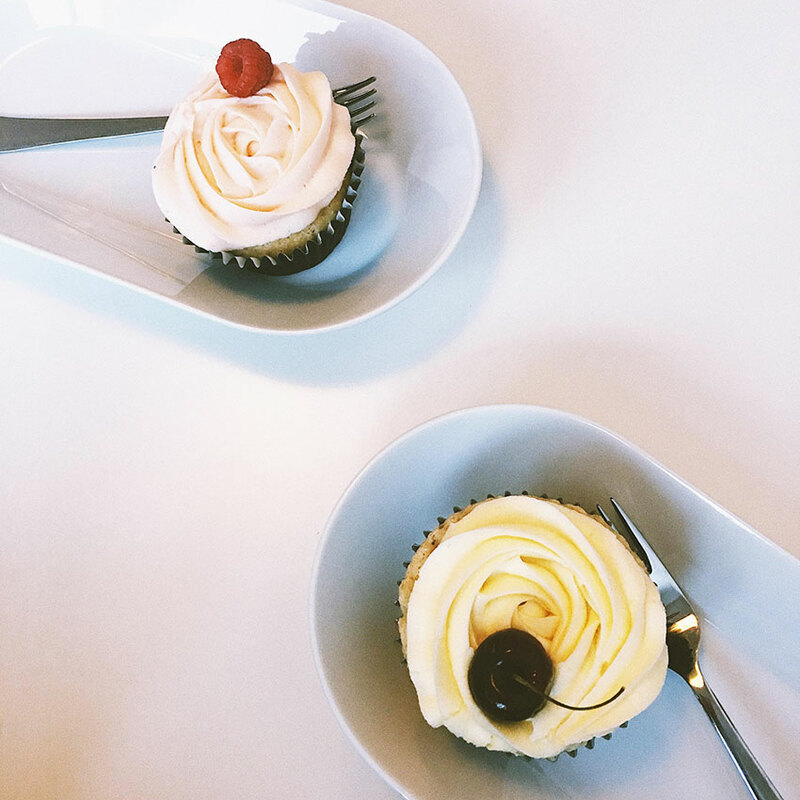 There’s also Blanche, a fairly new cupcake and donut café based in Roath. I hear they even have cat themed coffees for all you cat lovers out there! Some more places are Juno Lounge and Stag Coffee. All these places are pretty near bus stops also, so that’s less time in the rain! Going to the cinema is a cheap way to spend a rainy afternoon – as long as you don’t buy too many snacks! Idea two would be to go and watch a film at the cinema. Student rates for films these days are very reasonable (between £3-£5). There’s quite a few around, including Cineworld, Vue, Odeon and Premiere. If you prefer alternative films, Chapter Arts Centre in Canton often have showings at similar prices. The Motorpoint Arena always has great acts. Cardiff is also home to the Motorpoint Arena, which has lots of big acts throughout the year. 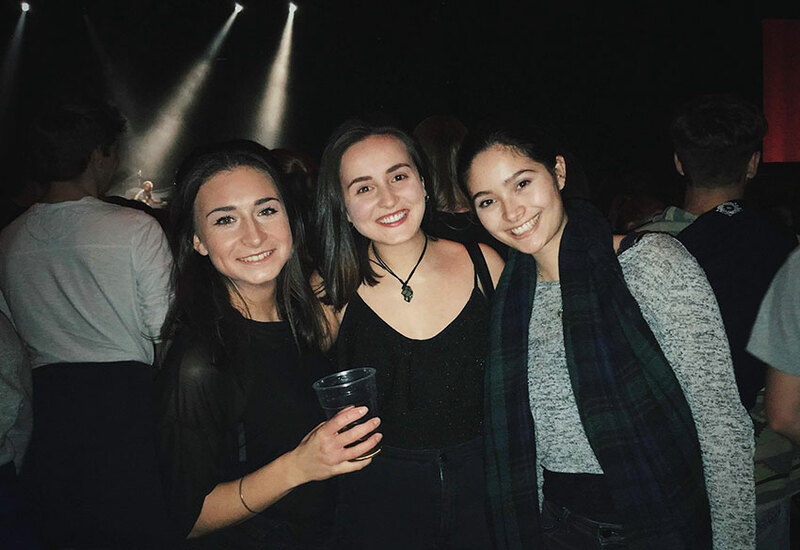 I recently went to see The Kooks there with my housemates and it was a great night! They also house well-known comedians and tribute bands. 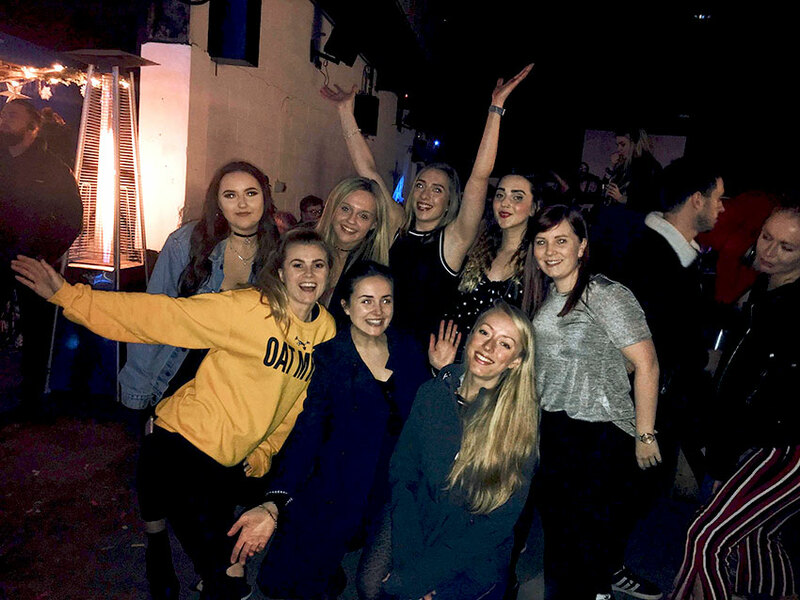 It’s in a really good location in terms of getting there also, and there are plenty of places nearby to head to once the gig is over including the restaurants in the St David’s shopping centre and bars like Chapel and Gwdihw. Bingo Lingo is so much fun! One of my new found favourite thing to do is go to Bingo Lingo at Depot near Cardiff Bay. Basically, it’s a big warehouse full of pretty lights, music, people and food, and most importantly where you go to play bingo! The prizes are hilarious, and the vibe is awesome. It’s about a 15 minute walk from Cardiff Central Station, and even quicker by Uber if it’s raining. 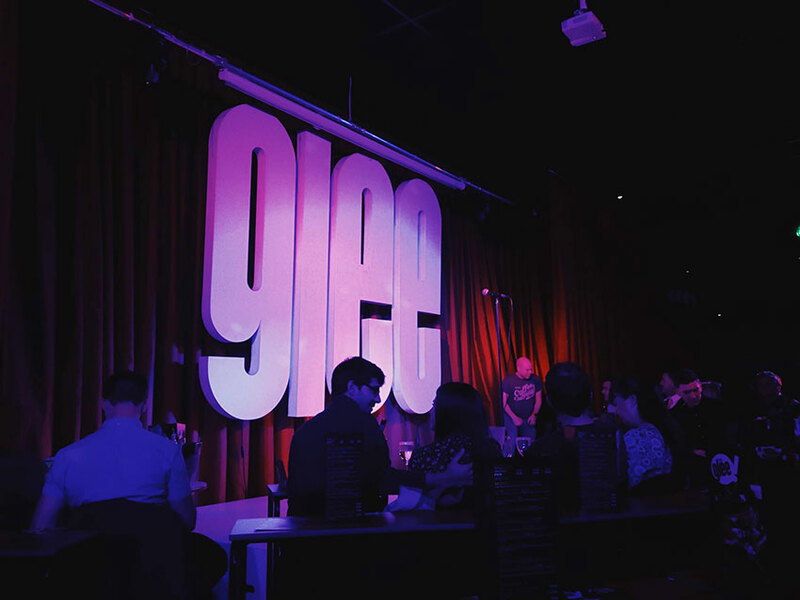 Lastly, another venue in Cardiff Bay is the Glee Club. It’s a little pricier than some of the other idea mentioned (ranging from £10-£15) for a student ticket, but oh so worth it in my opinion. They host a real range of acts, so you’re likely to enjoy at least one comedian there. It’s really well organised, with intervals, table service and a bar. Cardiff Bay also has a train station, running fairly frequently too, so you’re all good for transport. In my opinion, if you’re dressed suitably (I’m talking raincoat, hat, gloves, the lot), then Cardiff rain really isn’t that bad. Although when it’s a windy day, it can be another story. Word of advice – leave your brolly at home!